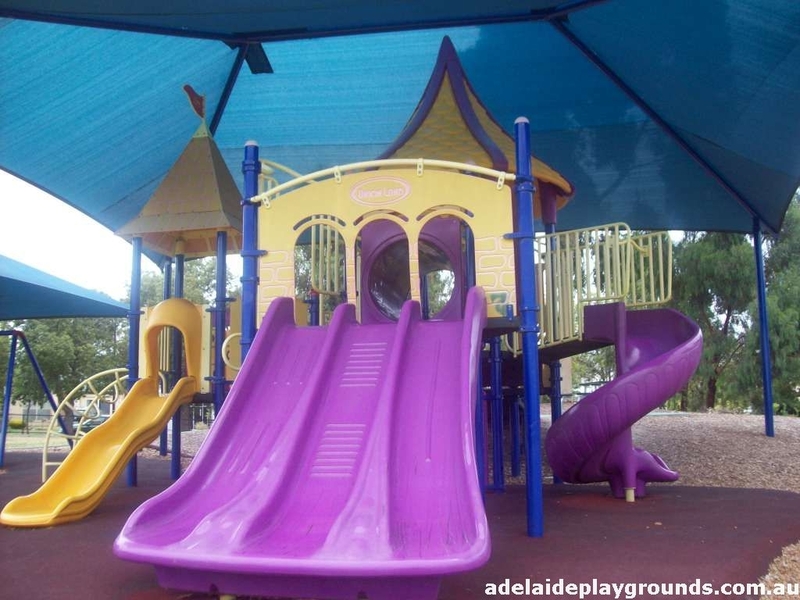 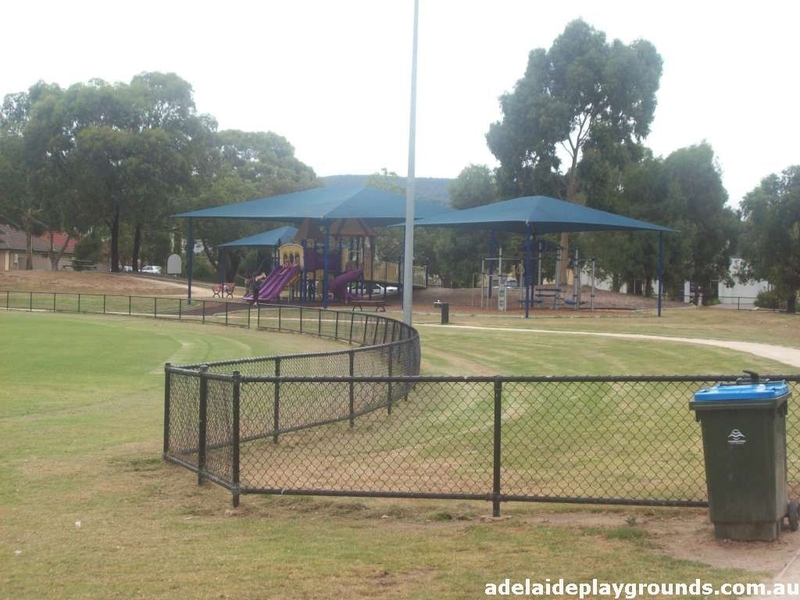 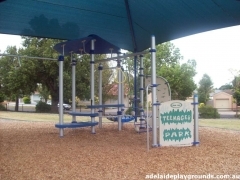 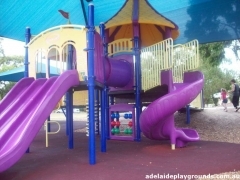 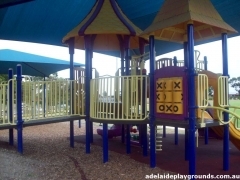 This park opposite the Daly Oval combines a princess themed playground with a teenage park on the side. 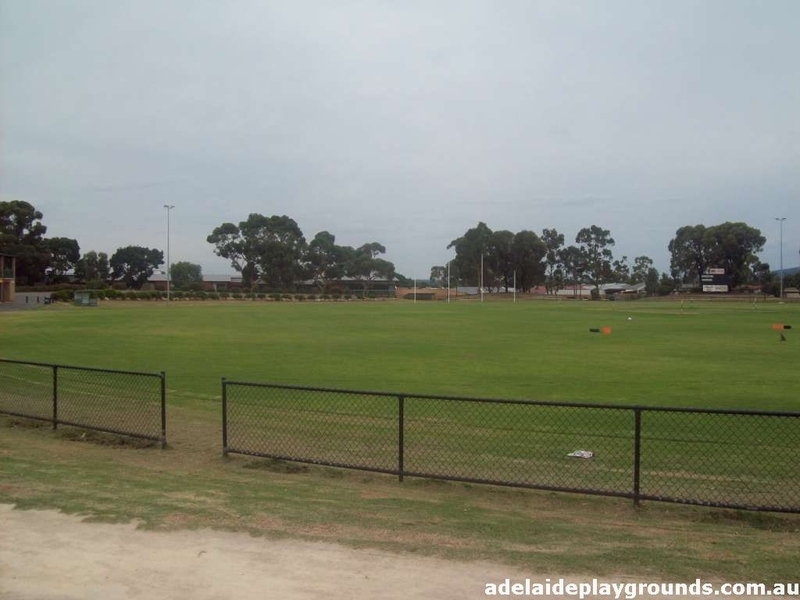 There is plenty of grass on the oval to kick a ball around. Some graffiti around the park made it look dirty but overall was quite a neat little place. 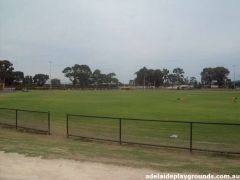 Carparking can be found behind the club rooms or on the surrounding roads.